Coronation of Miss Savannah State University, Tiger Arena Thursday, October 15th @ 7 p.m. The 2015 Savannah State University (SSU) homecoming parade will take place at 9 a.m. on Saturday, October 17, in downtown Savannah. 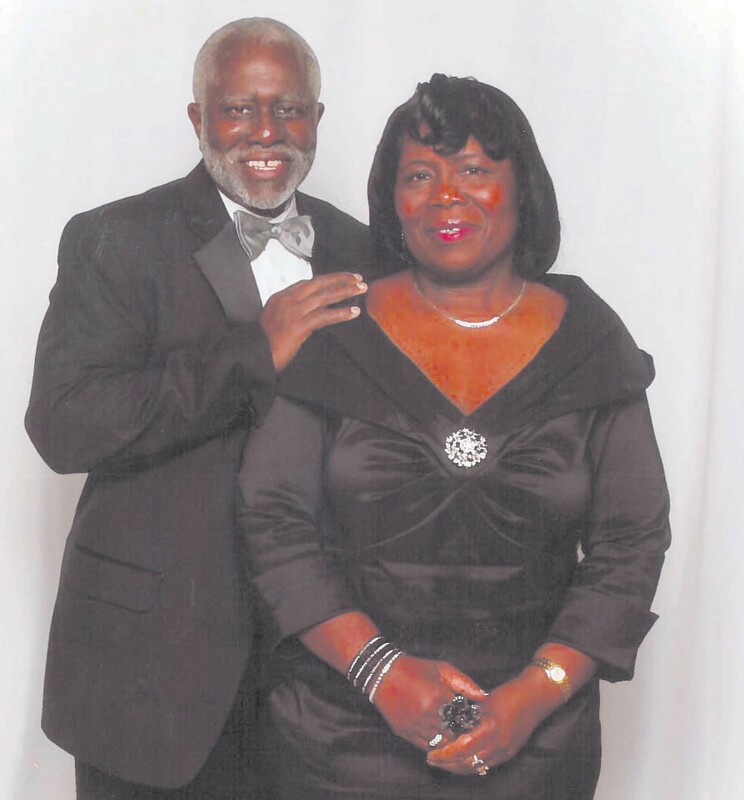 This year’s grand marshals are Tony and Ruth Wright, alumni of SSU. Alumni Association. While serving for six years, he started an endowment that is used toward scholarships for deserving students at SSU. Ruth Carolyn (Magwood) Wright graduated in 1968 with a bachelor’s degree in textile and clothing. She went on to pursue graduate studies in special education at Georgia Southern. She taught special education at J. D. Dickerson High School in Vidalia. She is the owner and CEO of Wright’s Child Care in Savannah. They married in 1966. The honorary parade marshal is Carolyn Vann Jordan. Jordan is the great-granddaughter of Richard R. Wright, Sr., the first president of Savannah State University. A native of Philadelphia, she is an ordained minister and works to reduce recidivism in the prison population. All events and details, including the parade route and parade applications, are listed at www.savannahstate.edu/homecoming.